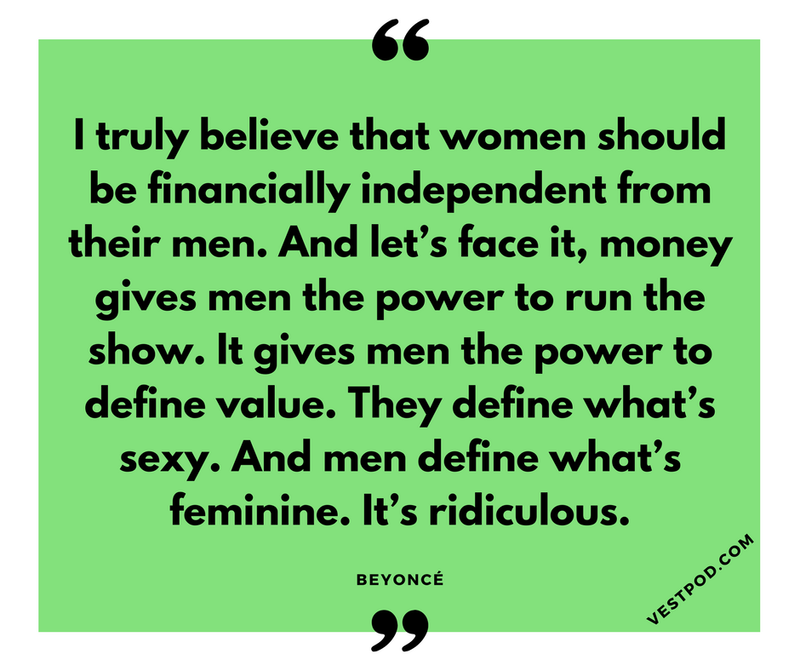 To celebrate IWD we have had fun finding the best inspirational words of wisdom by famous women on money. These women are real heroes: the most successful and powerful ladies out there. So let’s celebrate their accomplishments and learn from them. We hope these quotes inspire you to share your own money story, to benefit the other amazing women around you. 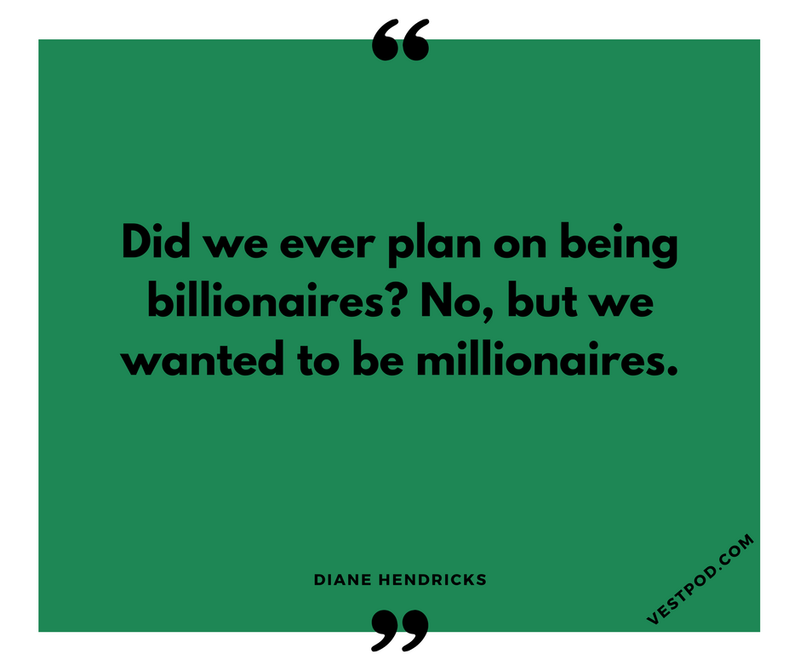 Talking like this creates connections and inspires action - transforming the way you can manage your own money.